We Bring The Workout To Your Home, Beach, Or Park. 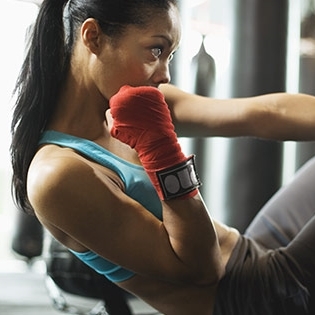 What is Cardio Boxing? Cardio Boxing is a high intensity, full body cardio workout to complement a strength training, yoga, pilates or other workout regiment. There is NO CONTACT or SPARRING, just mitt work, catching and blocking punches, and heavy bag work. Our niche is beginning to intermediate boxing for fitness. If you're new to boxing, this is the place for you. We walk you through Hand Wrapping, Stance, Hand Positioning, Punching Technique, Footwork, Slipping Punches, Blocking and Simple to Advanced Combos. 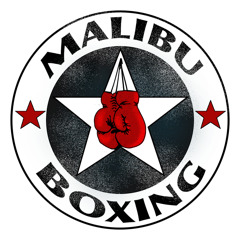 The core of Malibu Boxing is to Give Back. Not only do we want to bring beginning and intermediate boxing to the community, but we want to support children and adults in education and fitness. We do this through sponsorship, scholarship and volunteering.